This product is going to be retired when inventory is depleted. The perfect way to put the fun back into recycling all those glass bottles and jars that seem to accumulate around the house, while transforming them into useful items such as hanging planters, terrariums, bowls, and candle holders. 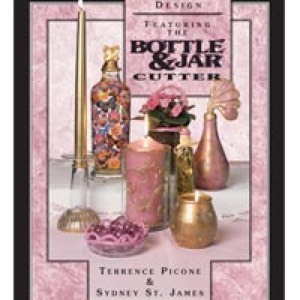 The Armour Bottle and Jar Cutter features an exclusive floating head design that allows you to cut bottles and jars of various shapes and sizes. 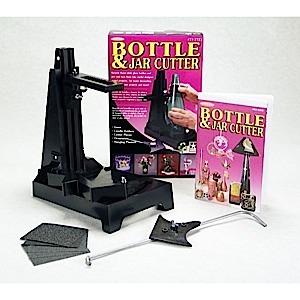 Kit Contains: Adjustable Bottle Cutter, two cutting wheels, glass taper, adjustment wedge, five glass sanding sheets for finishing the cut edges, and a full color bottle cutting instruction guide in English, Spanish and French Canadian.